Tania Michele: Orlando Holiday Diaries Round Up! 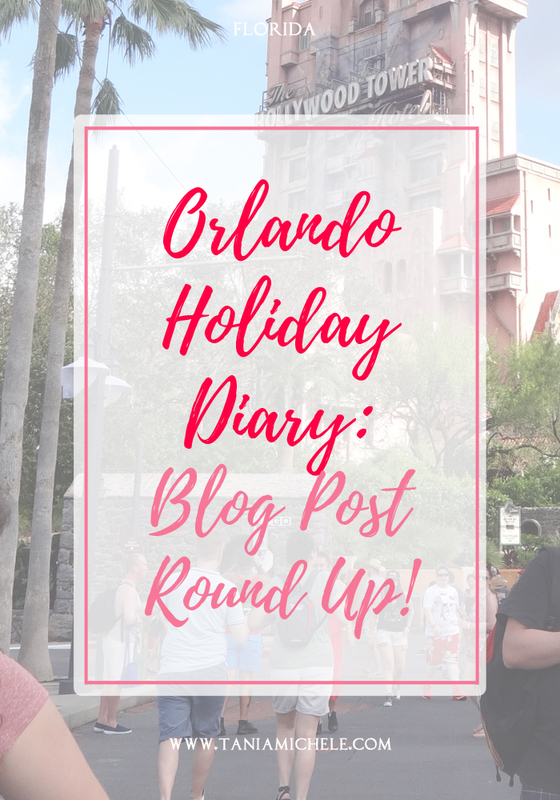 Now that all of my Holiday Diary blog post from my Florida holiday have gone up, I wanted to do a round up post of all of them. This way you can easily pick a day, a park that interests you, or this can act as the index for you to locate them all from! 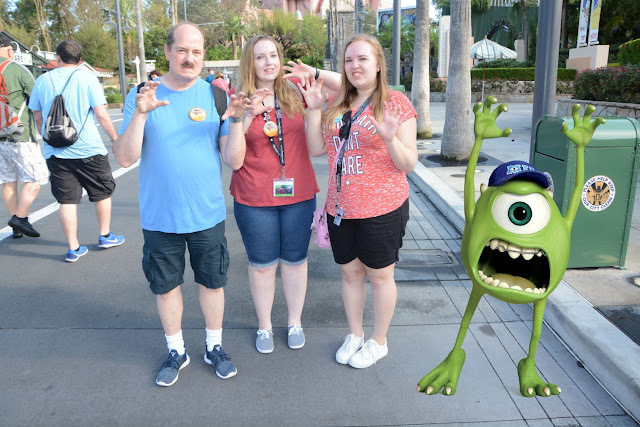 It was such a fun holiday! I really wish I had started and finished the posts a lot sooner, and closer to when we actually came home - and not finishing this all 10 months after it was all over! 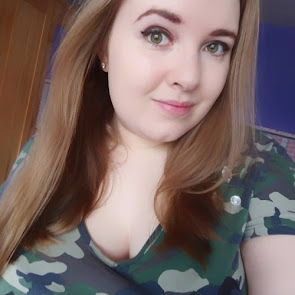 Hope this helps you find what post interests you, and hope you enjoy them all. 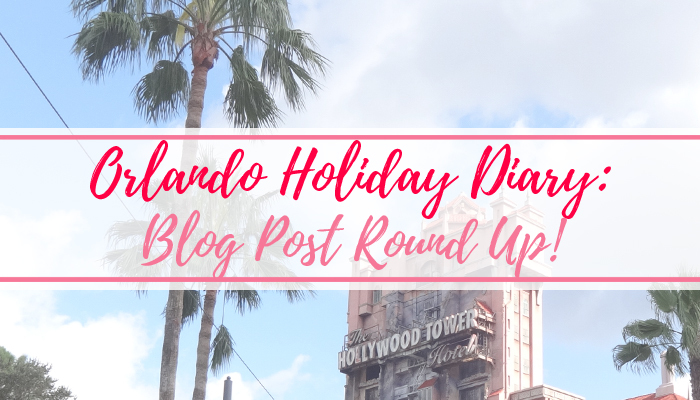 If you're interested, here are all the other posts related to Florida/Orlando that you might find helpful if you're looking to take a holiday there, or you wanted to check out some of the hauls I shared. If I do any more in relation to the holiday, I'll update this list when the time comes.